ORV Rugged Rudge Suspension Lift Kit without shocks. 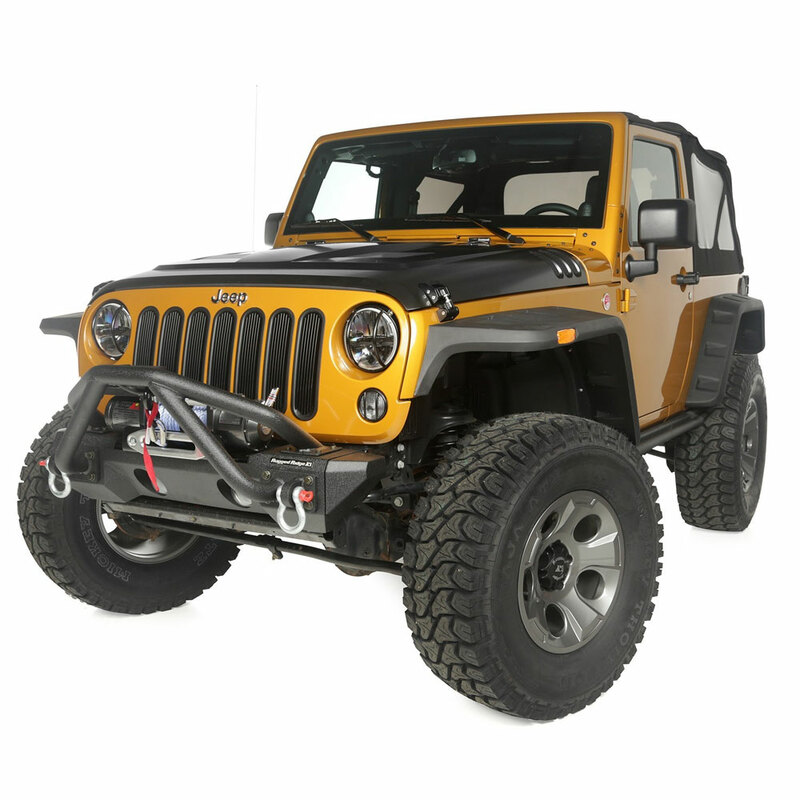 The most complete kit available on the market for JK Includes four powder coated, E-coated 5160H hot rolled bar, 5/8 inch coil springs that are set to factory rates, eliminating any possibility of future sag Setting coil springs to factory rates gives you the best on road ride possible and the ability to use a larger tire. 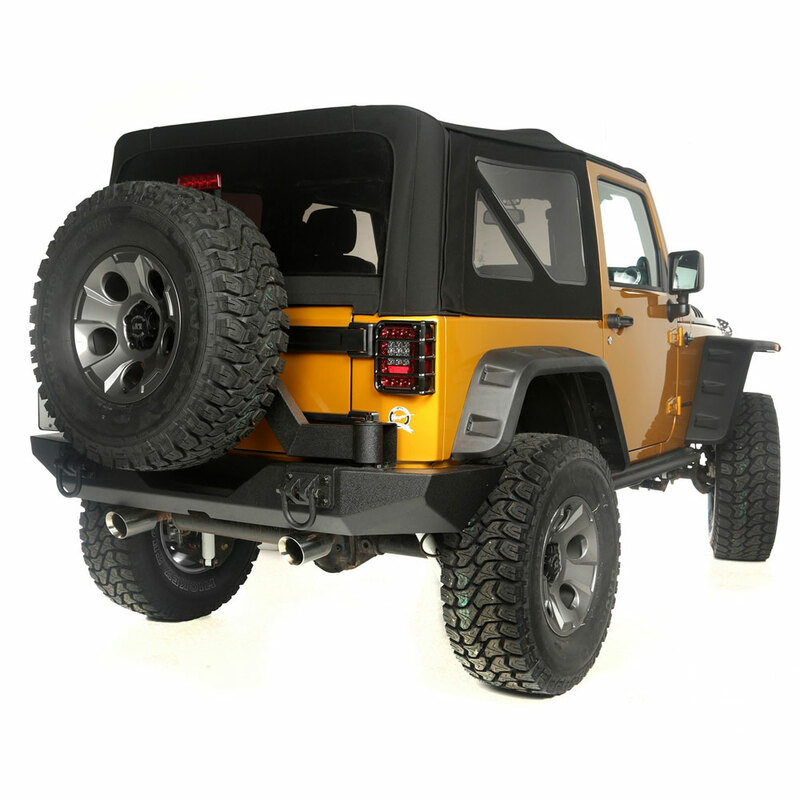 Each kit includes a rear track bar brace to strengthen the original track bar mount 4-Door JK's will get on average a 2.5 inch lift. Two door models will get up to a 3.5 inch lift.